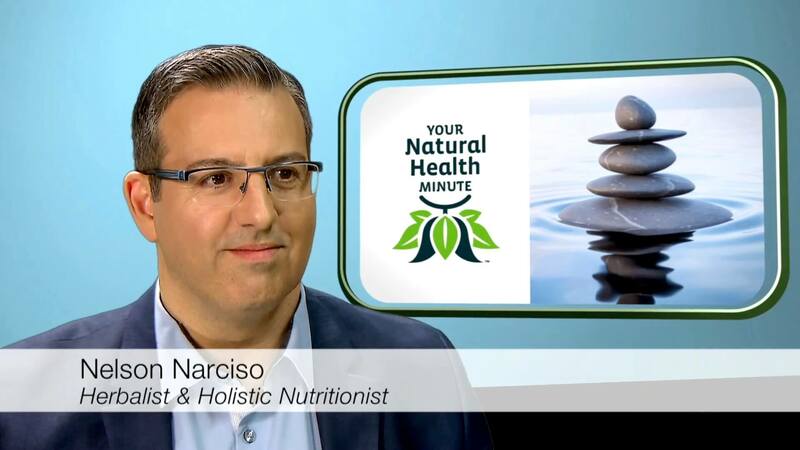 With over 25 years of experience in the holistic health and wellness field, Nelson Narciso DNM® is a holistic nutritionist, herbalist, and practitioner of Auricular Medicine. He’s also a member of the Examining Board of Natural Medicine Practitioners™ and the Canadian Society for Orthomolecular Medicine. Nelson Narciso is a respected writer, consultant & educator on diet & Natural Health Products. 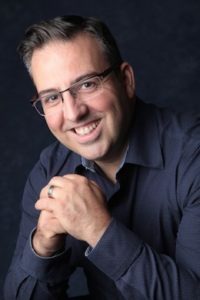 Nelson is a frequent speaker at conventions, holistic institutions and colleges and for amateur and professional athletes and sports teams across the country.